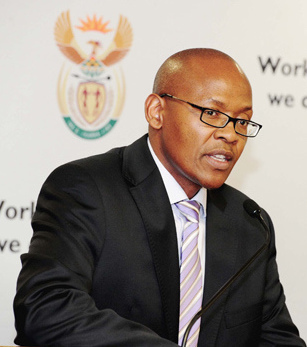 The Guptas sold broadcaster ANN7 and The New Age newspaper to Mzwanele Manyi pictured above. Mail & Guardian associate editor Phillip de Wet spoke to Manyi on Monday, who said that the Times of India still has a 7% “residual” stake in TNA, while management has 10%. “Otherwise all him,” he tweeted. “From a media perspective, the DA is quite concerned about the sale given the fact that Mr Manyi is a complete and utter ANC hack (and Jacob Zuma faction, specifically),” she said. “He will sink ANN7 and TNA’s already very poor quality even lower. 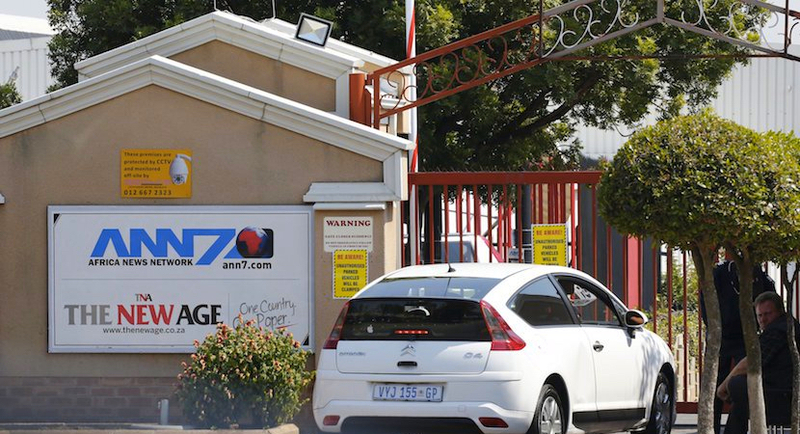 EWN reported that Manyi said he “will ensure that ANN7 and The New Age reach their full potential as media agencies that report the truth”. In an earlier statement, he said he is “delighted to have reached agreement with Oakbay and look forward to successfully completing the deal.